2016 saw existing home sales the strongest they’ve been in a decade, according to Business Insider, and that trend has continued. The housing market shows no signs of slowing in 2018 and was predicted by Fitch Ratings to remain among the top performers in the world. 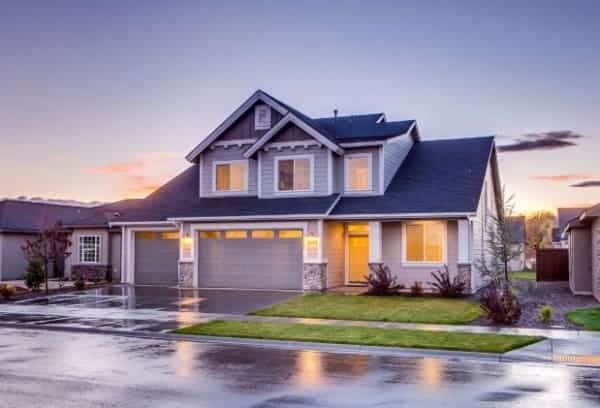 Real estate experts have also noted an unusual spring market credited to the growing purchasing power of home buyers in low- to mid-market prices, making it an ideal time for trading up to a better home. Resale home transactions rose by 1.1% in March, and it’s expected to be a sellers’ market for some time to come. Some of the strongest housing markets can be found in Nevada, Texas, Florida, California, Utah, North Carolina, Colorado, Tennessee, Oklahoma and Georgia, USA Today reported in February, although some cities and metro areas in other states are doing particularly well, like Phoenix, Arizona. In fact, 2018 saw one of the best starts for new home construction since 2005, with theBurns Housing Hotness Index ranking Phoenix as the No. 7 hottest in the entire nation. The city also boasts some of the most relative affordability, something you’ll immediately notice when searching through homes for sale in Phoenix, AZ. What are some of the other top real estate trends we’re seeing this year? For the first time, the majority of homebuyers are millennials. Real estate experts have predicted they may make up as much as 43 percent of the buyer’s market by the end of the year, thanks to higher incomes that allow them to take on higher mortgage payments. At the same time, they’re increasingly deciding to move to suburban areas in order to afford nicer homes and a high quality of life. The tax reform bill is being credited for an increase of vacation home purchases, as it will put more cash in the pockets of wealthier Americans. Many of these buyers are optimistic about the economy and paying in cash, which means factors like interest rates and deductions aren’t an important consideration. In February of this year, data showed that properties were selling 8% faster than they did at the same time last year and staying on the market for a median of just 83 days. Only a month later, homes were selling a whole week quicker than they did last year, averaging 63 days on the market in over a third of the country’s largest housing markets. Over the past few decades home prices have been increasing at an average of 3 to 4% a year, but between February 2017 and February 2018, that jumped 10%, with just 1 in 3 homes on the market priced under $200,000 today, and the majority above $350,000. According to Inc.com, prices are rising the fastest in Nevada, Delaware, Washington, Colorado, California, Oregon, Utah, Florida, Michigan and Arizona.